I rarely post non-technical stuff on this blog. When I do, you can be sure it is something really worth it. The documentary below this text is touching and sad in a strange way. It spooked through my mind for several days after watching it. I wouldn’t recommend it if you are feeling down at the moment. Terry Pratchett (yes, Discworld-Terry Pratchett) explores a rather difficult subject: medically assisted death. Having been diagnosed with Alzheimer’s disease in 2008, Terry considers how he might choose to end his life as his condition progresses. In this moving documentary he meets those who, like him, would like to control the way they die including a men suffering from degenerative conditions and he is with a British motor neurone sufferer as he carries out an assisted death at the Dignitas clinic in Switzerland. A new month, a new release … the Activiti team keeps its pace! Things are shaping up, and this will be the last release before we’re into beta. Download the 5.0.alpha4 release here! 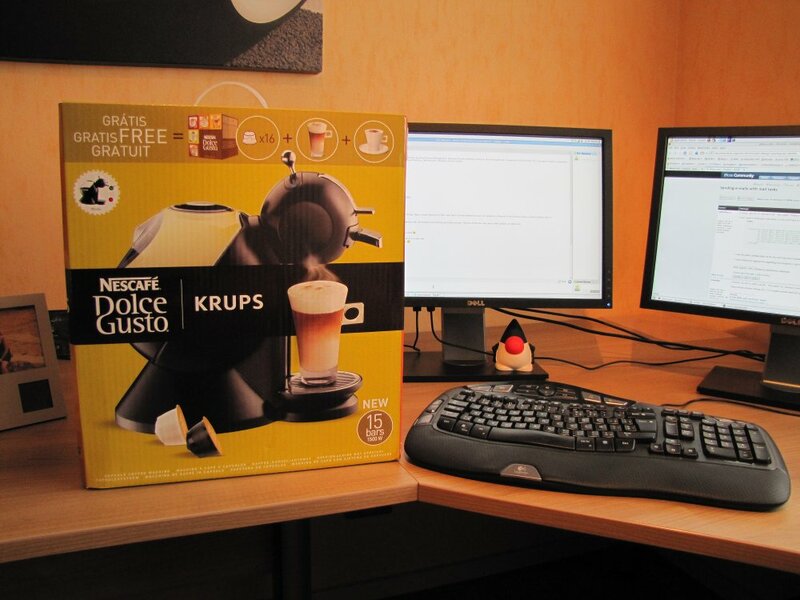 Tomorrow, the JBoss User Group Belgium is organizing its third event. Since I’m co-founder of the user group, I’ll obviously hang around! There is still room left last time I checked, so don’t hesitate to register (free) for the event here! Great opportunity to network, learn and chat about what’s happening around us. Hope to see and chat with you there!! This weekend, Brussels is again the place to be for every open-source enthousiastic. 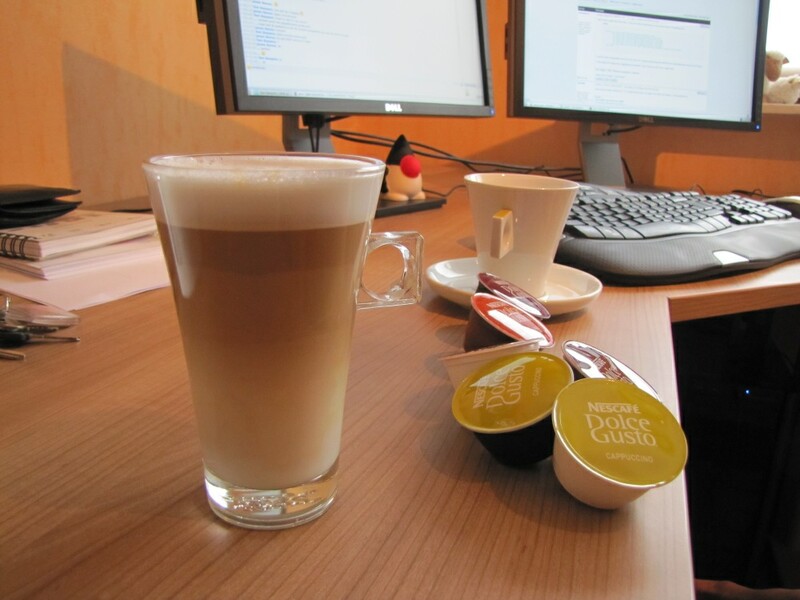 For the first time ever and with some help from the JBoss User Group Belgium, there is now a JBoss devroom where different JBoss talks will be given. The event is completely free, so no reason not to be there! There will also be a jBPM talk, done by our friends at Camunda. Hope to see you at the JBoss booth! 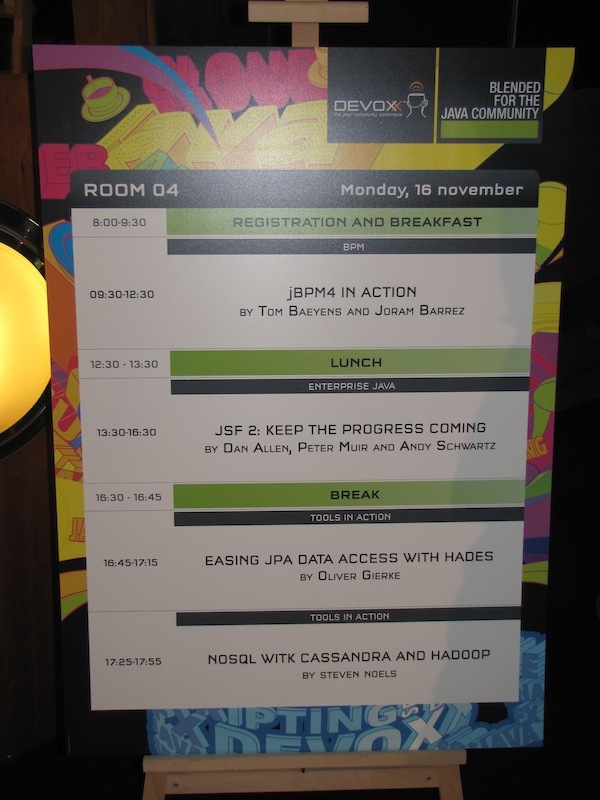 Two weeks ago, you could already read here that jBPM would be well represented on the Java conference of Europe, Devoxx. And it simply was a blast. As an open-source developer, there is nothing more rewarding than talking with the end-users that employ our software for their day-to-day jobs. We’ve received tons of feedback, use cases and appreciation to keep us goind until next year! Our adventure started out Monday morning, where Tom and I were scheduled for a University session of 3 hours. The presentation went smooth, lots of people in the room (I’m guessing 250-300, including some very heavy jBPM addicts) and the Demo Gods also named Murphy didn’t intervene during the live demo. In my opinion, this was one of my best talks of jBPM ever, certainly content-wise. If you’re starting out with jBPM, there is in my opinion no better introduction than this talk. So do check out Parleys to see the whole talk (currently non-free). View more documents from jorambarrez. Later that day, we were also scheduled for a BOF. Some interesting topics were touched, including ‘graphical vs xml’ modeling. Many thanks to our Greek friend Paris are due here, he really was able to spark the discussion with his statements (still get the laughs when I think about his discussion with Pete Muir about Seam during the BOF). He was able to join us for a drink afterwards, and we learned that he was actually using jBPM in a big high-demanding project. Interesting fellow. I’ve attented Devoxx for the last three years, but this one was really special due to the fact I was now attending as a speaker. Many thanks to the Devoxx team for scheduling three jBPM sessions, and of course many thanks to Tom for letting me co-present with him. Of course, this limited post does no justice to the week we spent at Devoxx. I saw some really cool stuff (eg. project Arquillian), networked with tons of interesting people, talked with dozens of jBPM users and generally was only home after midnight 🙂 Can’t wait until next year! Next week, the Java Circus is once again in town (or at least, in the country). That’s right, it’s time again for a whole week of edutainment in Devoxx! 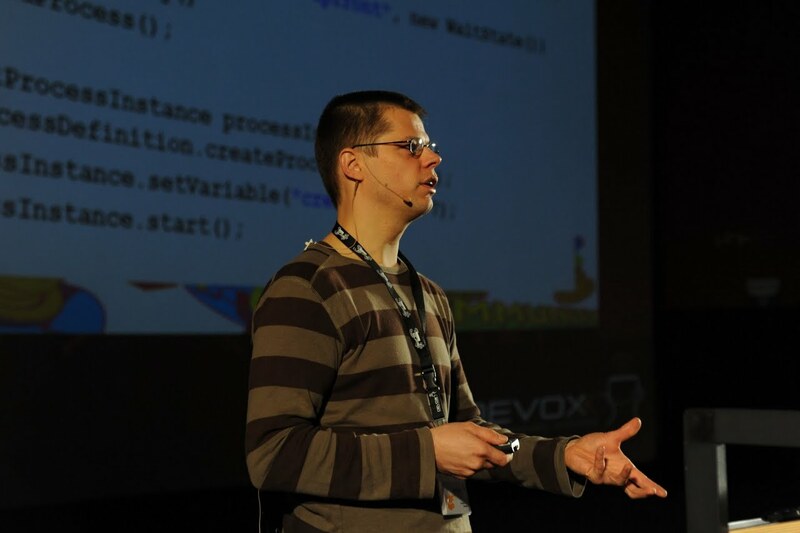 More information like agenda and content can be found on Tom’s blog: ‘Planning Your Devoxx Schedule’. People that know me in real life, will not be surprised by this title. I can really enjoy the finer things in life: food, wine and of course Coffee. 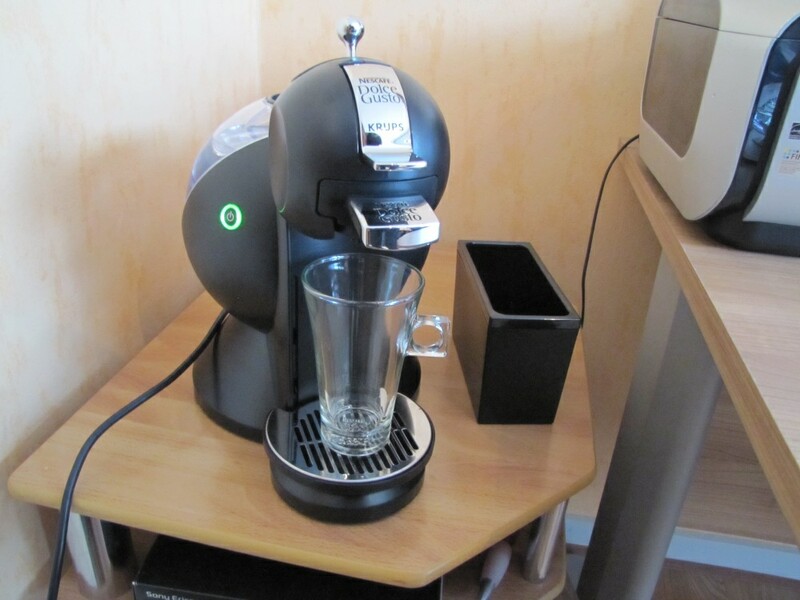 So when I received yesterday a Nescafé Dolce Gusto machine from my wife for my birthday, I was ecstatic. 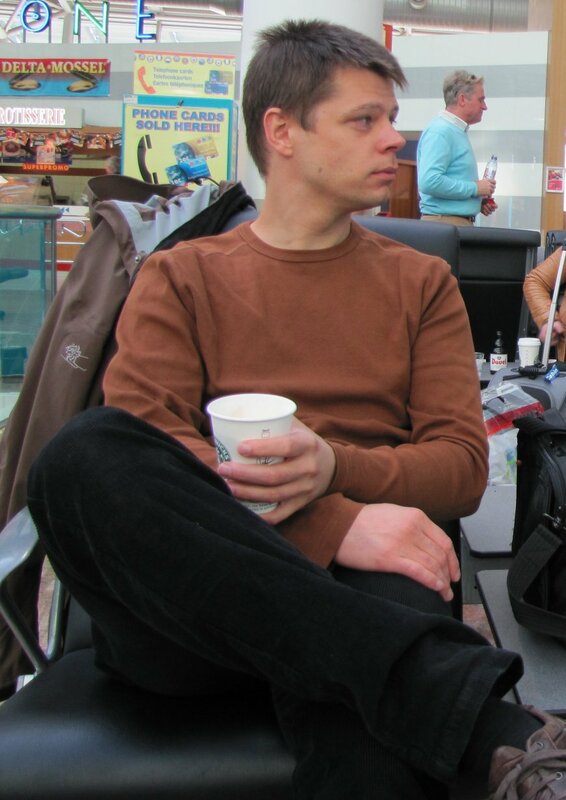 It seems to be contagious among developers, this ever-burning love for good coffee. That’s the reason why I wanted to share my experience here on my blog, because I just know that a big part of the audience will be interested. 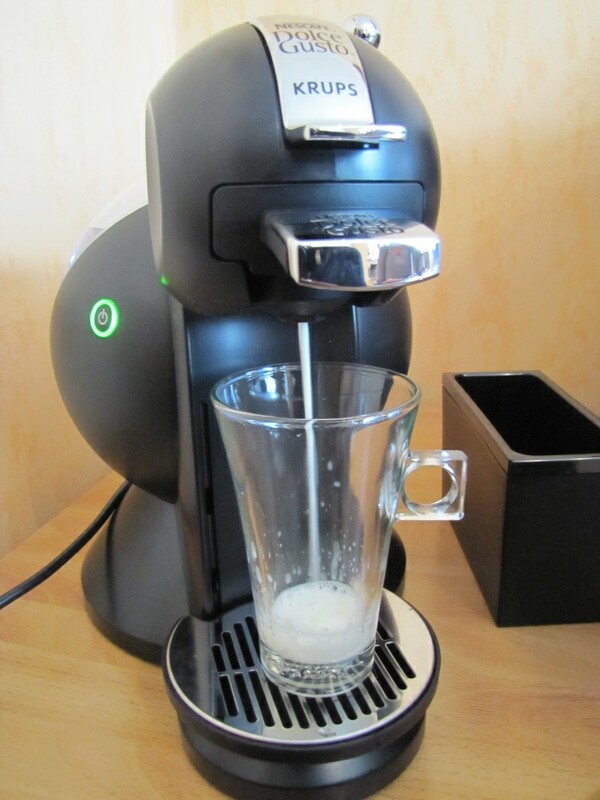 Note that I’m not a big fan of strong espresso, so this machine is a perfect fit for me (although it can make espresso). Plus, it is small enough for my little home office and works extremely easy and fast (shot is ready in less than a minute!). The box before unwrapping shows a perfect Macchiato … I’m a bit skeptical at this point if the end result will look like the box. Duke – in the background – is also eager to try the machine. The machine after installation and plugging it in. The futuristic look is perfect in my developers’ dungeon home office. And there you have it. 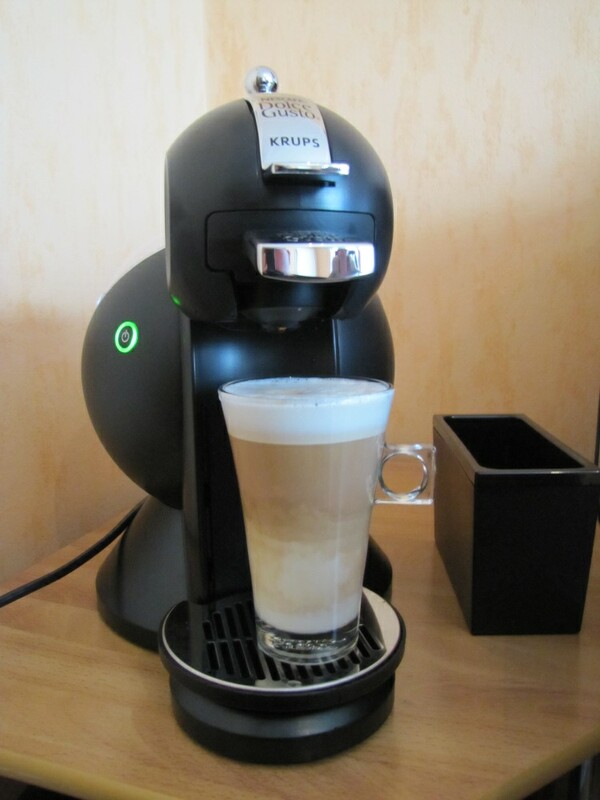 A perfect Latte Macchiatto … with an incredible taste! 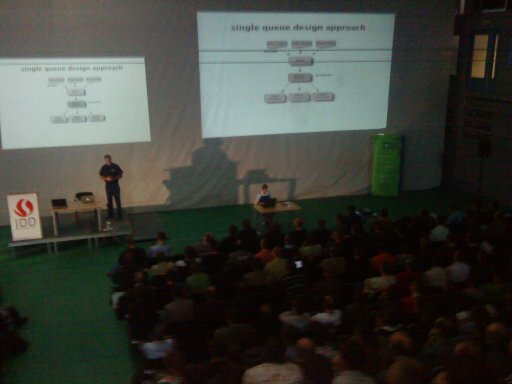 Last week, Tom and I found ourselves in Krakow, Poland for a jBPM4 presentation at the Java Developers’ Day 2009. Of course, as the tradition requires we could not board the plane without some Starbucks magic juice in our veins. Anyway, we were scheduled as the opening keynote session. 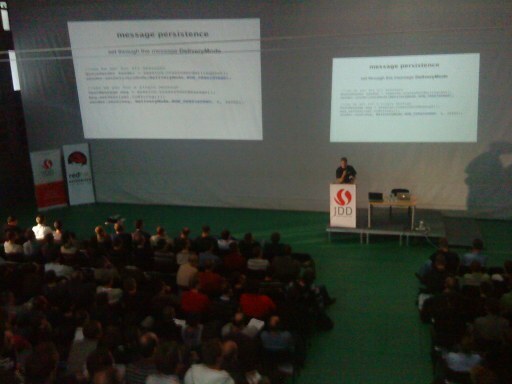 The next pictures gives an impression of the setup: 3 *huge* screens in a huge hall filled with 400+ Polish developers. Awesome! (By the way, on the pictures you can see Mark Richards, which was scheduled after our talk). Since the session was recorded and photographed several times, I’ll have better material soon. View more presentations from jorambarrez. We really had a great time. The friendly people of JDD can ask us anytime to do a talk again! We also managed to investigate Krakow, which is – in my opinion- one of the most beautiful cities of Europe. We also visited the (in)famous site of Auschwitz. It’s hard to find the right words to describe the experience – it’s quite a dark place but it also is interesting (altough ‘interesting’ isn’t the right word in this context, but I can’t find anything better). I truly belief that everybody should go there once, it’s an eye-opener. For me, it could best be described by the words that were printed on one of the cellblocks during the tour: “The one who does not remember history is bound to live through it again (George Santayana)“. And now back to some jBPM coding … the 4.2 release is getting close! After a marvellous honeymoon in Indonesia, it is now time to get back to my second love. The jBPM 4.2 release is quite close around the corner and Tom already showed me some nifty new features which you will definitely like. Be sure to keep an eye on our blogs to be the first to know when we unleash 4.2. This Friday (16 October) we will be in Krakow, Poland, presenting ‘Pimp your domain model with jBPM‘ as the Keynote of the Java Developers Day 09. I’ve never been to Poland before, so I’m quite curious to meet the Polish jBPM users and see the country. More information about our talk can be found on the JDD website. Next month, from 16 to 20 November, it is once again time for the Nirvana of European Java Conferences. Yes, I’m talking about Devoxx. It makes my Belgian heart more than proud, to see what Stephan Janssens always manages to organize in our little country. The last couple of years, I’ve always been lurking around as an attendant, but this year a childhood dream comes true. Together with Tom, I’ll be presenting two talks (one University and one Conference talk) and one BOF at Devoxx. I will make sure the talks will be worth the trip to Antwerp! See the Devoxx website for more information about the talks. So, I certainly hope to meet you at one of these conferences. If you have any feedback for us, or you just are in the neighbourhood and want to have a little chat, don’t hesitate to come up to us. We are more than eager to meet the community people! 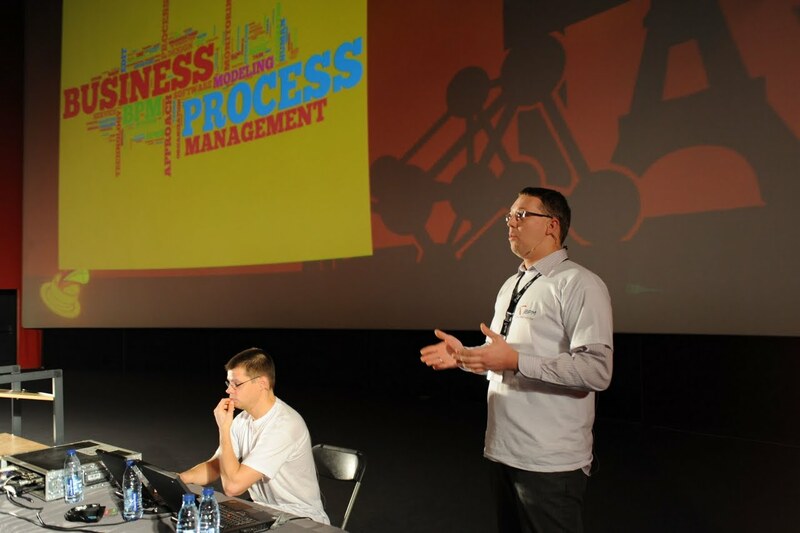 Of course, between the conferences we will not sit still and keep working at the world’s greatest BPM engine … Stay tuned! 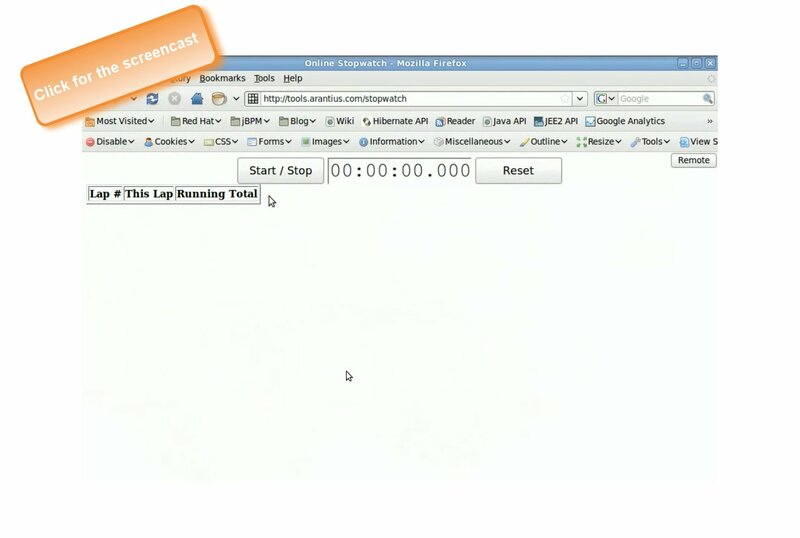 Train Ticket Demo overview (final part) – Getting started with jBPM in less than a minute! In the last two weeks, I’ve been putting articles online that discuss the various stages of the BPM lifecycle using a real-life business problem and of course jBPM. Now that all articles, the source and binaries are online, it’s time to give an overview such that people can easily get started with jBPM. If you’ve already read all the articles you can safely skip to the next section, because there I have a final screencast available for you! In the future, we’ll definitely enhance and modify the demo. We’ll also be using the demo as a starting point for jBPM talks we’ll do in the coming months (eg. JDD & Devoxx). In the meantime, any feedback on the train ticket demo and these articles is greatly appreciated! Intermezzo: how does jBPM fit into my architecture? In this article, I explain what benefits jBPM gives you when you design your architecture. 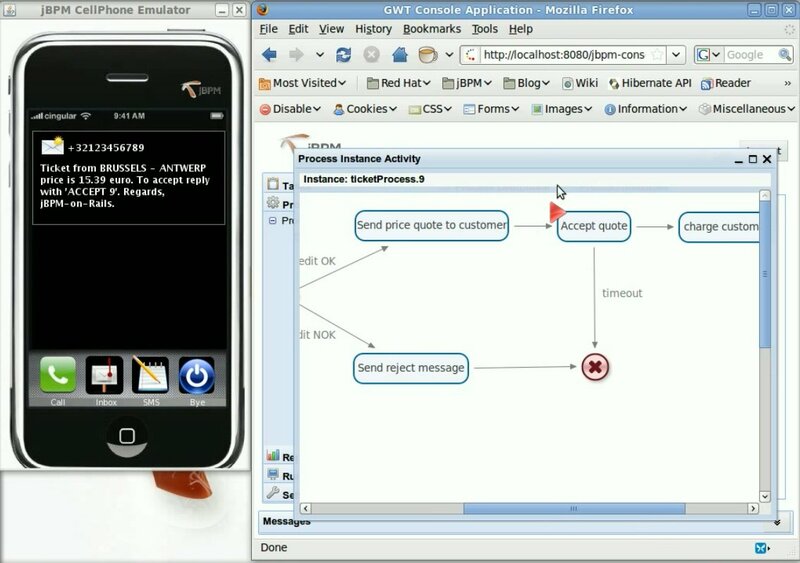 It is shown that jBPM is extremely flexible and embeddable in any Java technology. Also be sure to read the comments, since there is some good content there! Ow yeah. All of this you get in LESS THAN A MINUTE. And now for me its time for some sweet relaxation after working hard to push these articles out to the world (I’m marrying tomorrow – so it’ll be quiet for some time here ;-)).